I believe everyone under the sun should have a right to own a beautiful home. If you are lacking on the budget, there is still a lot you can do to create a stylish and welcoming home for friends and family. To help you out this article will provide you with six pro tips to decorate your home on a budget. Giving a theme to your walls can instantly give a new look to your surroundings and uplift the ambiance of your home. If you are working on a budget, then you can paint the walls yourself without hiring a painter. 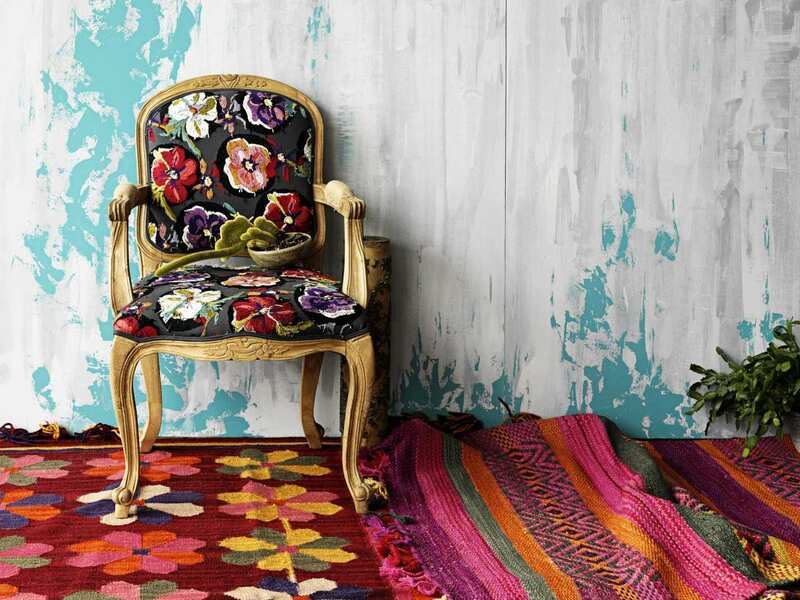 You can also make a statement look by giving a special theme to your drawing room and living room wall. Get creative and decorate your entire home in an intense shade or prefer a stylish two tone scheme. Believe me, this will give a striking and glamorous look to your home. You can save money and make your home look more spacious by having such furniture pieces that serve the dual purpose i.e. 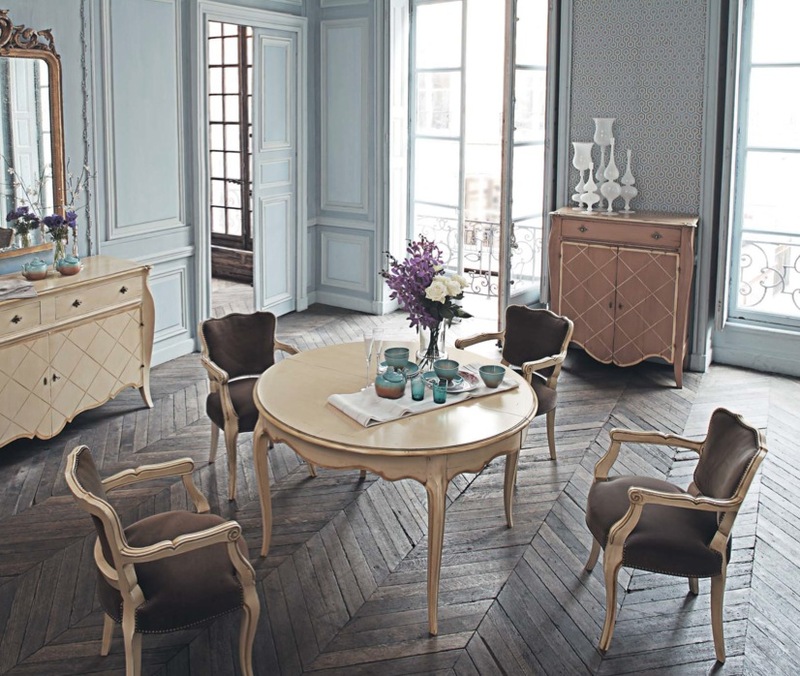 serve as a décor accessory as well as a functional piece of furniture. For example, the designers created couches by using twin mattress that can be used for sitting purpose in the living room and can be transformed into comfortable beds where your guest can sleep. You can even arrange a night stay for your friends in the living room and create the desired environment to enjoy your favorite movie. 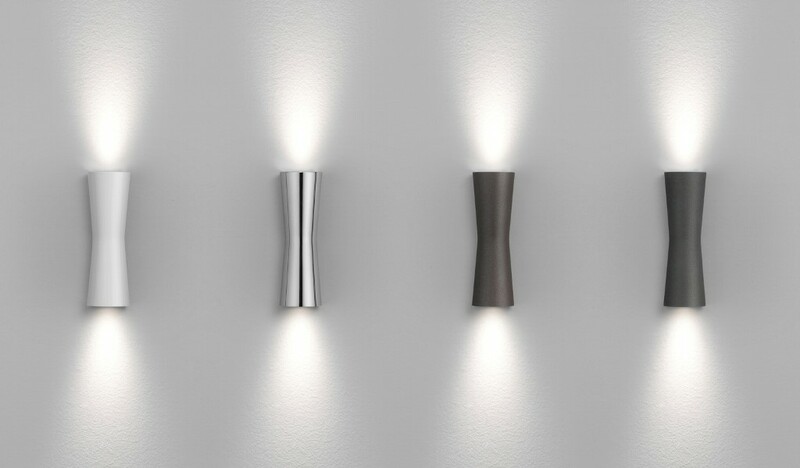 Another budget friendly way to improve the décor of your house is by choosing the right lighting scheme for your home. Your creative and artistic designs will seem pointless if the lighting scheme of your home is unable to highlight it. 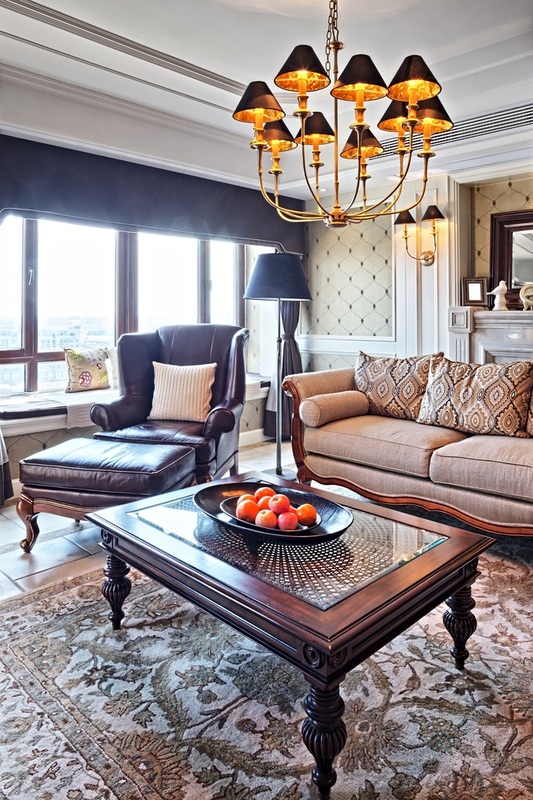 Improve the lighting to add more warmth to your elegant space. Don’t waste money on buying new lamps or light fixtures just update your old lamp by using some spray paint or use hanging cylinder pendants for drawing room or bedroom decor. If you are a fan of exploring DIY projects and are looking forward to making something of your own by using items available at home, then DIY caster table is an excellent budget saving décor option. You will need hardwood, casters, nails, metal frame and the best hybrid table saw to cut the hardwood. Once you have the hardwood of desired length and shape fix it in the metal frame and finally attach the frame to casters. Spray or paint the table to give it a rustic look and voila your coffee table is ready. 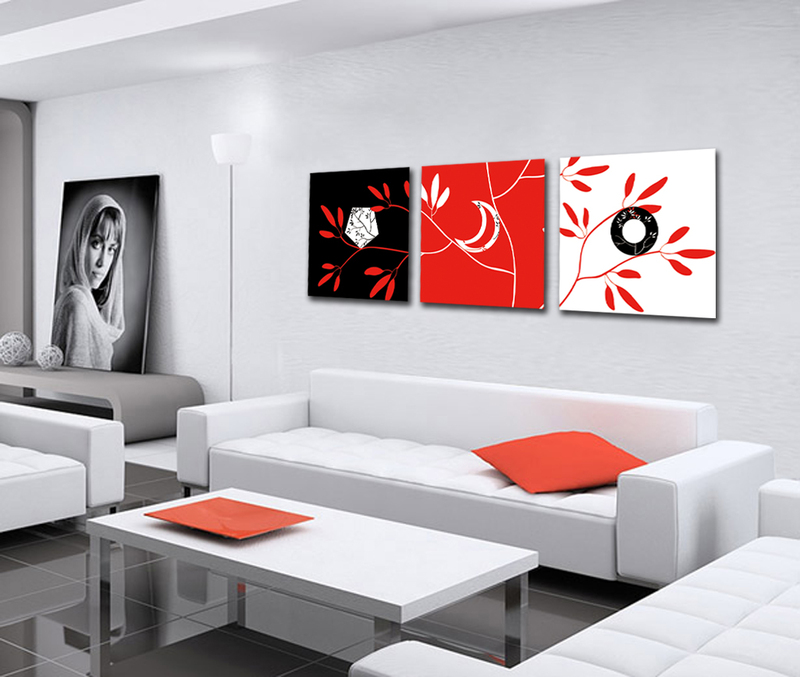 Creating your artwork is another super cheap way to decorate your home. You can create a mini art gallery on the main wall of your living room by displaying pictures of your family that reminds you of the sweetest of memories and always leave a smile on your face. You can create your own abstract art and hang it as a single statement piece. If you are not creative enough then consider going to the flea market that offers posters, custom framing, ready to hang products and wood mounting in reasonable rates. 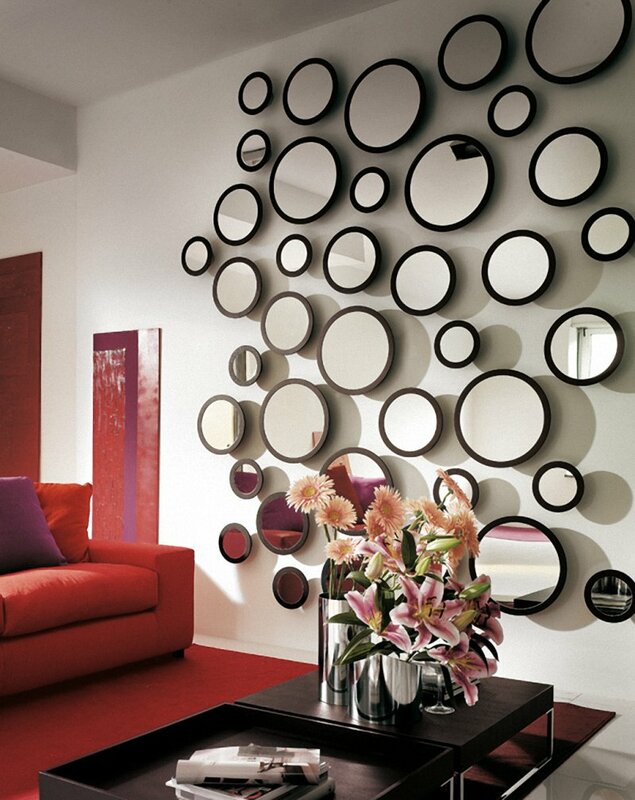 Display mirrors cut in different sizes and shapes on a wall to add a sophisticated and elegant touch to your décor. Mirrors can add light to your walls and make your home look more spacious. They are not only budget friendly pieces of art but also but also instant up lifters of home décor. Pro Tool Guide is the ultimate source of best tool reviews and comparisons related to home improvement. We also provide helpful tutorials and DIY project ideas.